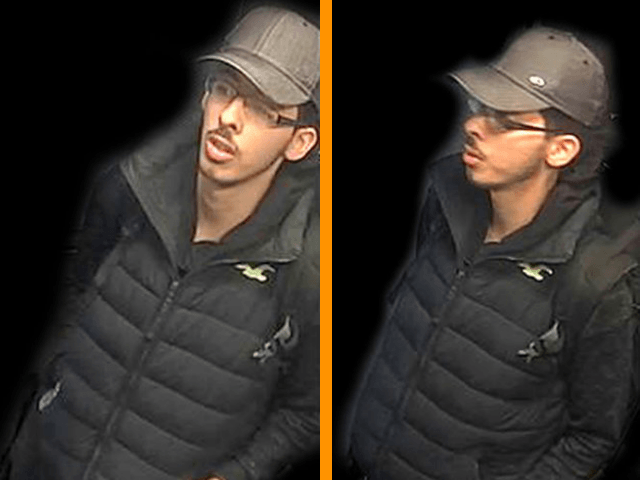 “In early 2017 the FBI told MI5 that Abedi belonged to a North African terror gang based in Manchester, which was looking for a political target in this country,” the source said. “Following this US tip-off, Abedi and other members of the gang were scrutinised by MI5. “It was thought at the time that Abedi was planning to assassinate a political figure. Information on the attack emerged from intelligence on the Manchester attacker sourced in Libya, where his family is linked to terror groups, and from the interception of Abedi’s communications by U.S. federal agents, according to the Mail on Sunday. The claim will pile more pressure on MI5 to reveal when they became aware of the Manchester bomber and why the British security agency failed to take further action. Security service sources this week revealed that five terror plots were foiled between the Westminster attack in March, where Islamist Khalid Masood ran down a number of pedestrians and stabbed a police constable to death outside the Palace of Westminster, killing five, and the Manchester bombing. And sources in government confessed there are at least 23,000 jihadists in Britain, after the public had been previously led to believe there were around 3,000 known jihadists, with 500 subject to active investigations led by MI5.